The Scrambler is the first of four or five new models we will see appear in the coming years as BMW seek to make the most of the boom in old bike nostalgia. 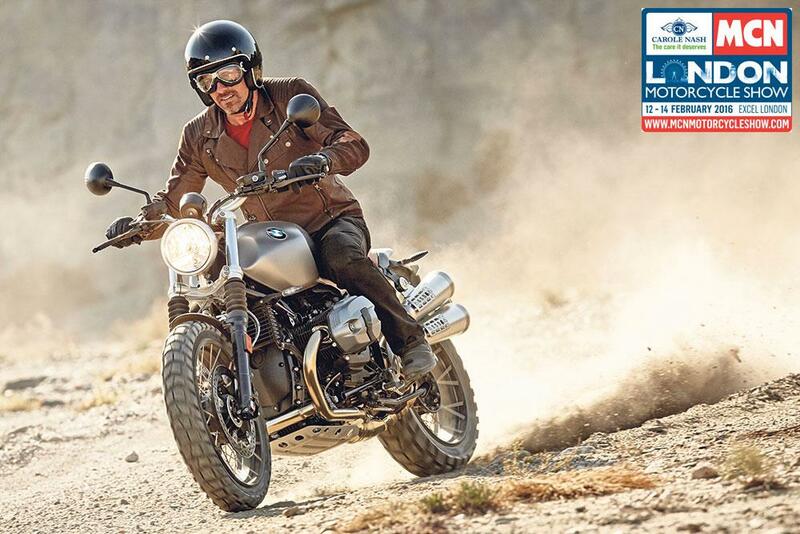 Equipped with the 1170cc air/oil-cooled twin from the R nineT, which means the 110bhp peak power at 7750rpm and maximum of 85.5ftlb torque, the Scrambler has a stripped-back appeal. Like the R nineT, the rear subframe can be unbolted from the main frame but the expensive S1000RR-derived upside-down front fork has been ditched in favour of a traditional telescopic item with signature gaitors for the Scrambler look. Combined with a larger 19in cast alloy front wheel the look of the bike is pretty different. The rear tyre is a narrower 170/60 R17 specification. The new round headlight is a cheaper and simpler alternative design to that on the R nineT and there are now more roughly finished footrests for better grip if the bike tackles any muddy terrain. 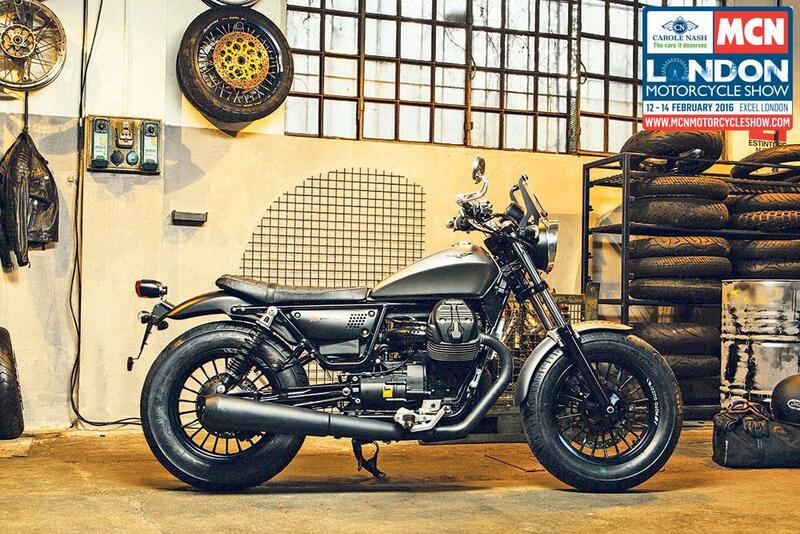 With this in mind the bike can be specced with off-road knobbly tyres and wire-spoked wheels. One of the key changes in reducing costs on this bike is the change from the hand-welded aluminium alloy fuel tank on the R nineT in favour of a sheet steel one. The build process of the aluminium one is time-consuming and labour intensive and combined with the paint finish it costs a lot to do. A pressed steel tank is much quicker and cheaper. The list of available accessories ranges from wheels through to a different fuel tank, luggage, a windscreen, different Akrapovic exhaust and a full list of rider equipment, too. Retro bikes shouldn’t be this much fun. They’re supposed to be a bit clunky, slow-revving perhaps, with old-school handling and dated road manners – their retro styling, not performance, the all-important ingredient. But Yamaha’s new XSR700 retro isn’t clunky and certainly doesn’t feel dated. 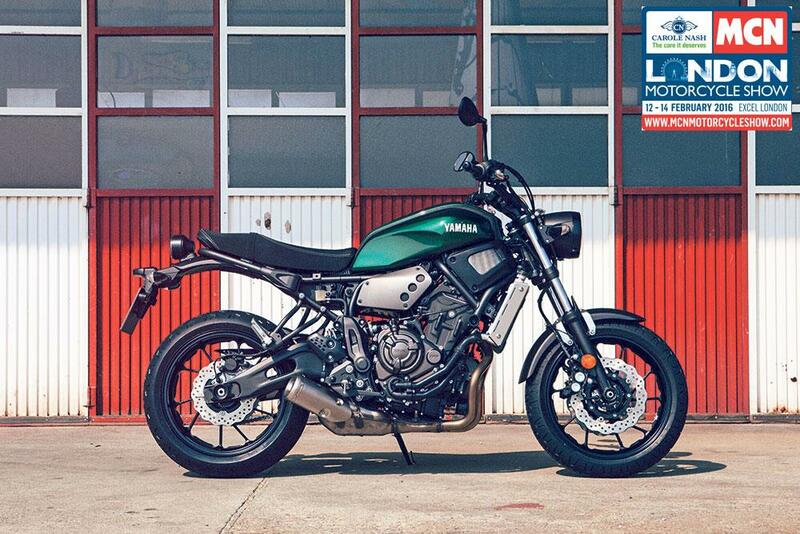 The reason is that the XSR is quite simply the MT-07 wearing a 1970s leather jacket – a brand new motorcycle from the ground up with a box-fresh 689cc, parallel-twin motor, making it one of the most fun, engaging and affordable bikes on the market today, packaged in retro form. The twin’s peak output of 74bhp is more than enough, it’s an incredibly easy to handle machine, thanks mainly to its lightweight, smooth engine and predictable throttle response. It’s effortless to ride and delivers sure-footed predictability in all conditions, as well as having a wantonly playful side to keep even the most addicted wheelie-nut happy. Ducati’s new Sixty2 is ‘inspired by the youth culture of skateboarding, surfing and pop music’, apparently. Of course that doesn’t matter much to the people who buy it, who will simply be delighted to have a small-capacity urban scrambler dripping with style and class. At the heart of the new Scrambler Sixty2 (so named because that was the year the original Ducati Scrambler was launched) is a new 399cc air-cooled V-twin which keeps it simple with a two-valve design and a bore and stroke of 72mm x 49mm. This engine is derived from the larger 803cc motor used on the rest of the Scrambler range and shares components like the 50mm single throttle body. And with 41bhp on tap, the Sixty2 is also A2 licence friendly. Ducati are making a big deal of the accessible riding nature of the Sixty2, the nature of the engine, soft power delivery, easy-going riding position and low seat height of 790mm (770mm and 810mm options are also available). Ducati have added ABS as standard, using the Bosch 9.1 MP system, which works with the single front 320mm disc and two piston caliper, and rear 245mm disc with single piston caliper. Cost reductions for the Sixty2 are evidenced by the traditional Showa 41mm fork in place of the bigger inverted unit on the 803cc Scrambler, but it’s otherwise very close in terms of class and feel to the existing range. Ducati are pitching the Sixty2 into the UK market at £6450 – just £800 less than a Scrambler Icon, and more expensive than the XSR700 – which could prove a little salty for British pockets against strong competition from other brands. 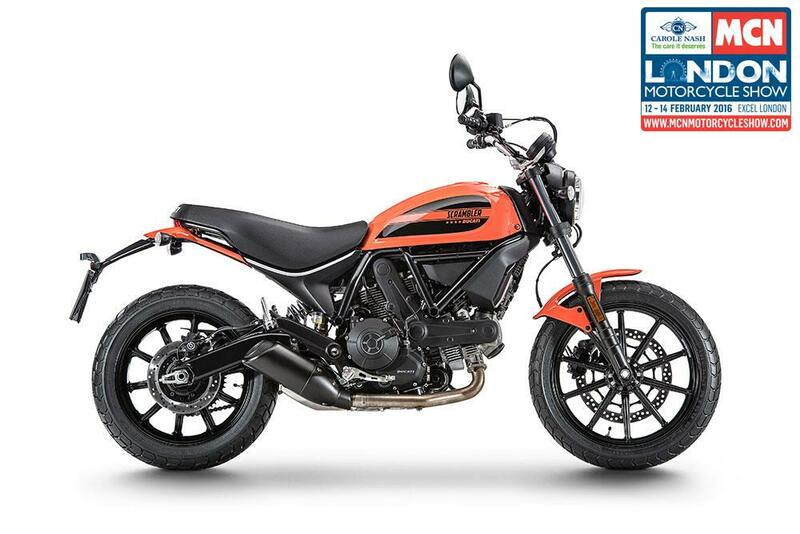 The other thing that might detract from its charms is that the 800cc Scrambler can be restricted to be A2 compliant, and once the owner’s on a full licence, it can be derestricted to gift the rider the next bike in their riding career. 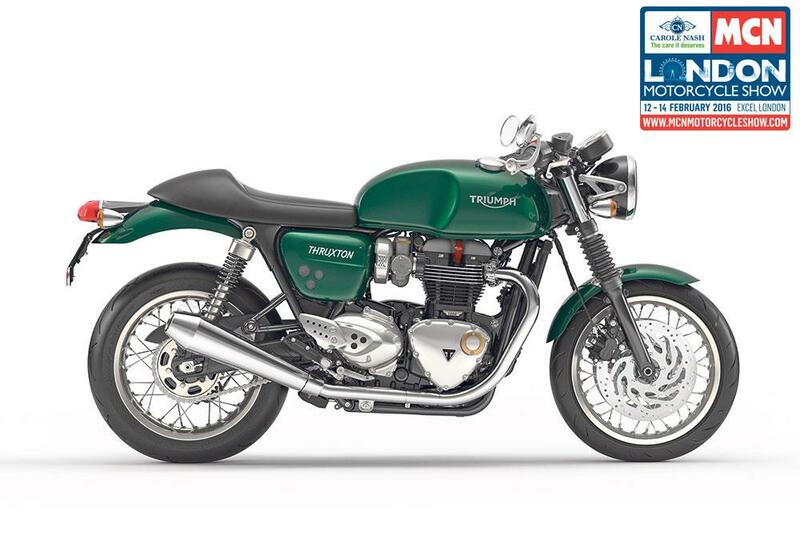 The new Thruxton gets the high-power 1199cc engine, making it the most powerful bike in the new classic range. It also benefits from a dedicated chassis, and higher-spec suspension and brakes than the T120 Bonneville. The Thruxton gets a host of electronics too, with ABS as standard, a ride-by-wire throttle, switchable traction control, multiple riding modes, LED rear lights and signature LED daytime running lights, and a USB charging socket. The V9 Bobber shares all its underpinnings with the Roamer, but is an altogether darker design and has a striking look thanks to the fat tyres fitted to the 16in spoked front and rear wheels, and its blacked out engine and chassis parts. Although the new V9s are styled traditionally, they both feature plenty of technology and accessories, and can be spec’d to integrate the firm’s MG-MP multimedia platform that allows the bike to connect to the rider’s smartphone.